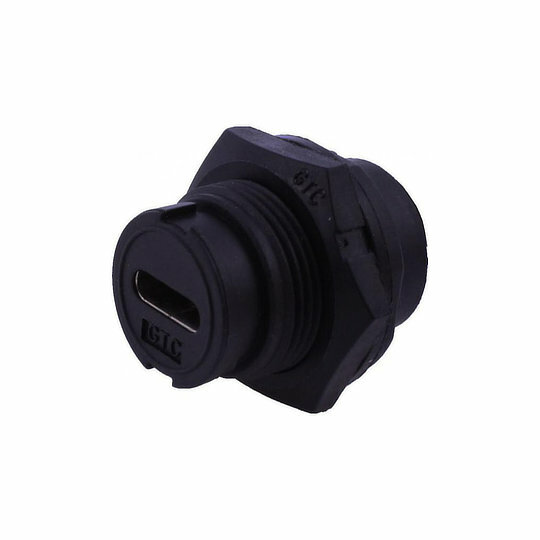 The USB-C series of waterproof input/output connectors from GT contact are highly ruggedised connectors sealed to IP67. 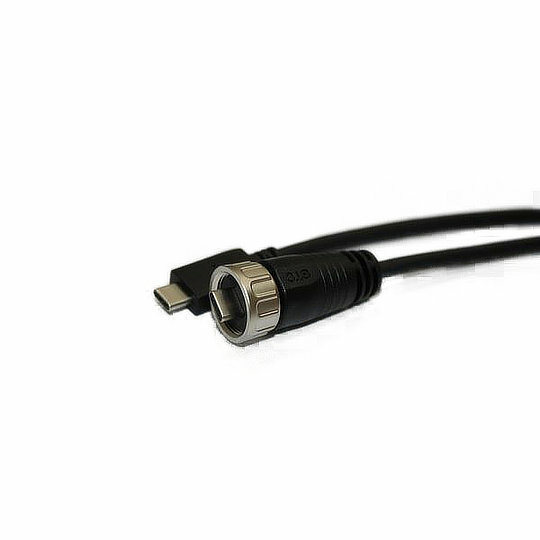 The USB-C series panel connectors are rear potted giving protection to products even if the connector is unmated or sealing cap not connected. 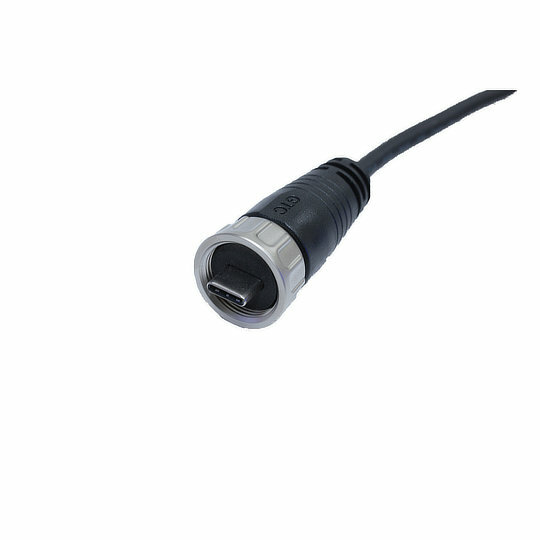 The USB-C series of waterproof input/output connectors from GT contact are highly ruggedised connectors sealed to IP67. The USB-C series panel connectors are rear potted giving protection to products even if the connector is unmated or sealing cap not connected. 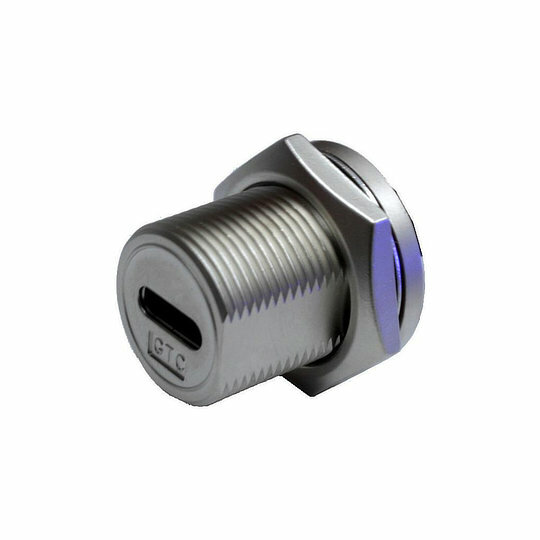 Designed with screw or bayonet style mating for panel cut-outs of 16mm with gold-plated contacts and available with DIP pin or pre-wired with USB-C plug or socket terminations. 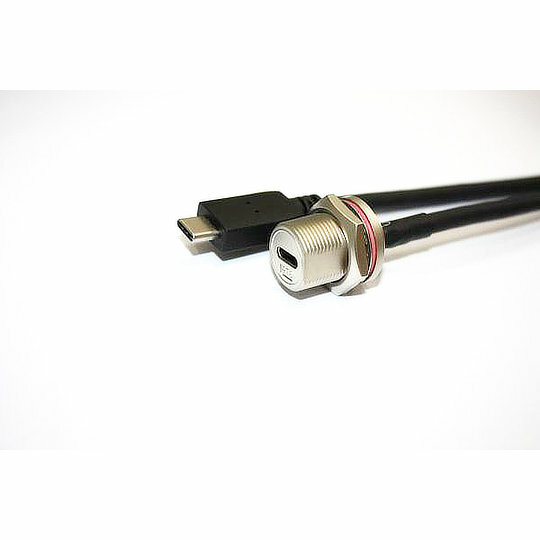 The USB-C series are offered in USB 3.1 making them perfect when fast connections in a rugged and weatherproof connector is needed on applications such as Industrial Panels, Automated Machinery and Control Equipment.